Some top-billed “acting” is rounding out U.S. President Donald Trump’s cabinet these days: An acting Pentagon chief. An acting secretary in charge of the Department of the Interior. 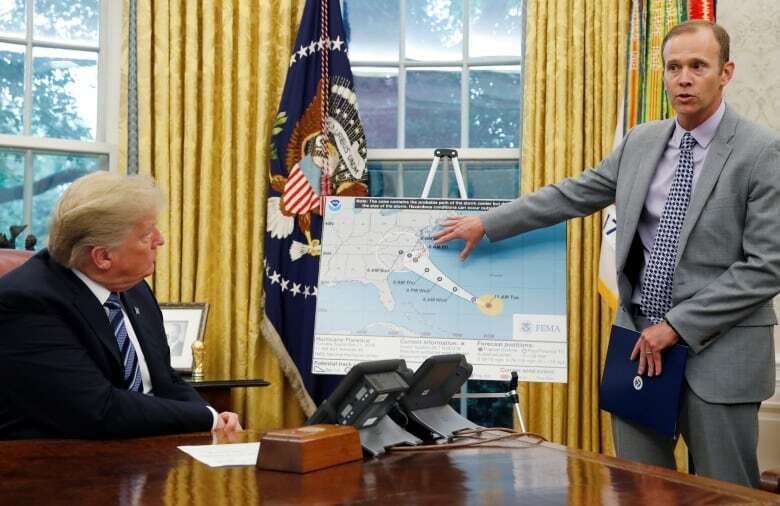 An acting administrator of the Federal Emergency Management Agency. And now, with the departure of Kirstjen Nielsen, a new acting secretary of Homeland Security. Three agencies responsible for national security and controlling the border — the Department of Defence, the Department of the Interior and the Department of Homeland Security — are now overseen by people who were never confirmed by the Senate for the roles they now occupy. The vacancies are raising concerns among critics about a leadership vacuum and a lack of permanent authority directing major government agencies, but the president sees an upside that comes with temporary appointments. Asked about it last month on CBS’s Face The Nation, Trump said he liked the “flexibility” of acting secretaries. That may be true in the sense that, according to the Federal Vacancies Act, an interim official can step in without having to undergo the rigorous Senate confirmation required by the U.S. Constitution. That being said, there’s legal debate over whether there should be limits to how long an acting head can serve. 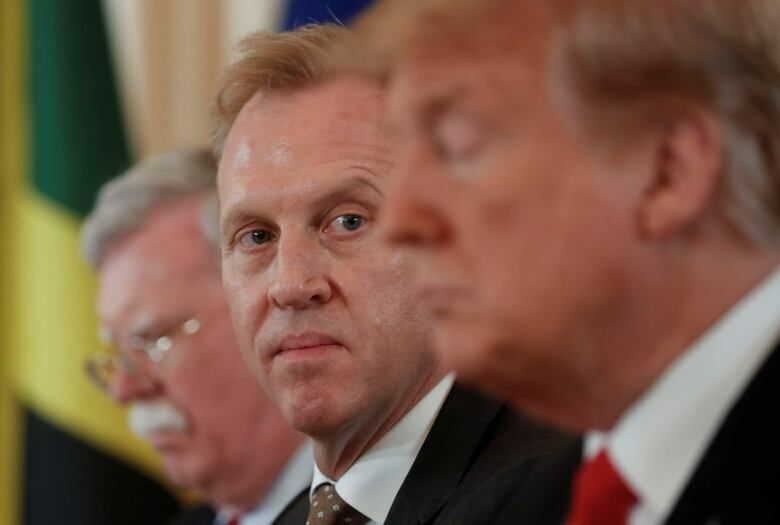 Acting Secretary of Defence Patrick Shanahan stepped in for Mattis officially at the beginning of January. That means the Pentagon — a department with a requested 2019 fiscal budget of nearly $700 billion and a personnel of 1.3 million active-duty service members — has been without a permanent, Senate-confirmed boss for more than three months. 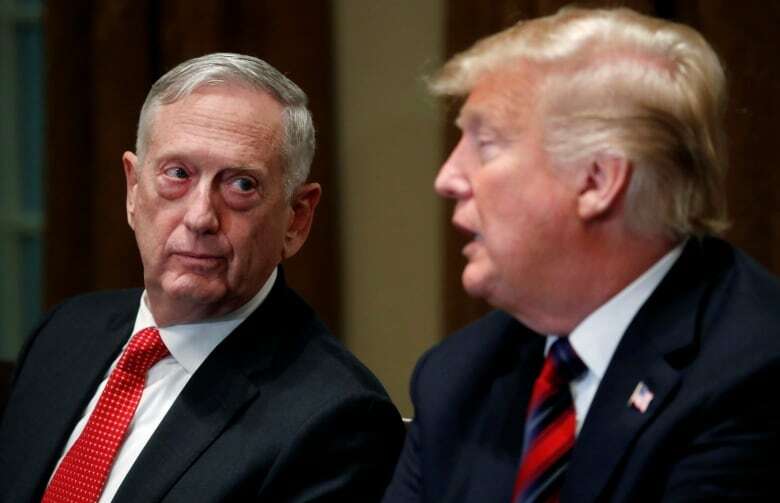 He noted that U.S. Air Force Secretary Heather Wilson resigned in March, leaving a top-level post at the Pentagon vacant. Shanahan is a former Boeing executive who has no prior military experience and limited experience in government, serving for less than two years. That uncertainty can create turmoil at an agency, said Joshua Hurder, a senior fellow with the Government Affairs Institute at Georgetown University. “It certainly limits the president’s ability to pursue his ends with these agencies,” Huder said. Kevin McAleenan, who Trump says will step in as acting secretary of Homeland Security, for instance, previously headed Customs and Border Protection. He’ll take on a larger portfolio with a larger budget, and that means a “learning curve” and getting up to speed on personnel challenges and nuances within a larger organizational structure, Huder said. 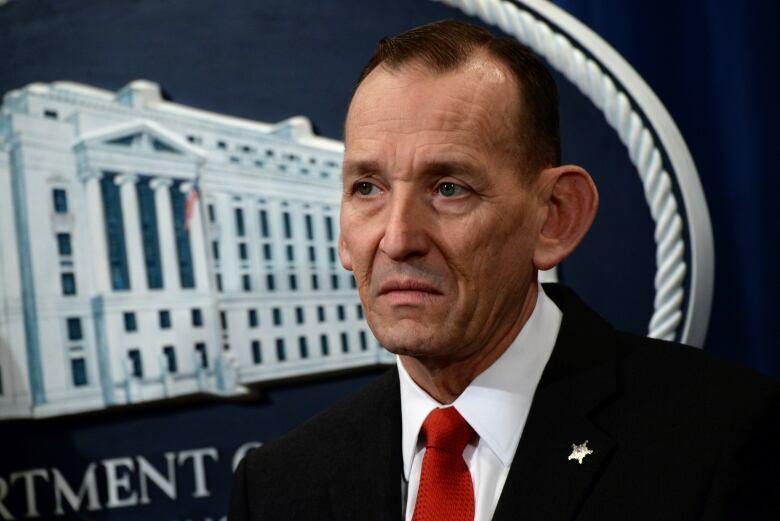 Nielsen’s announced departure came days before the reported ouster on Monday of Randolph Alles, head of the Secret Service. On Tuesday, acting deputy secretary at Homeland Security Claire Grady offered the president her resignation. Multiple reports have also said that Lee Cissna, director of U.S. Citizenship and Immigration of Services, could be the next high-level official to go. Last week, the White House recently pulled Trump’s nominee for the director of Immigration and Customs Enforcement. Tommy Binion, a congressional liaison at the Trump-aligned Heritage Foundation, disputed the characterization of acting secretaries as “substitute teachers” lacking full authority. He blamed Democrats for politicizing the traditional “advice and consent” role of the Senate, forcing the president to “navigate things in a new way” via acting designations. Nielsen is the 15th member of Trump’s cabinet to resign, according to this Brookings Institution’s tracker. “Given his business background, the president has a comfort level with turnover to get the right person in the right job that maybe Washington isn’t used to,” Binion said. 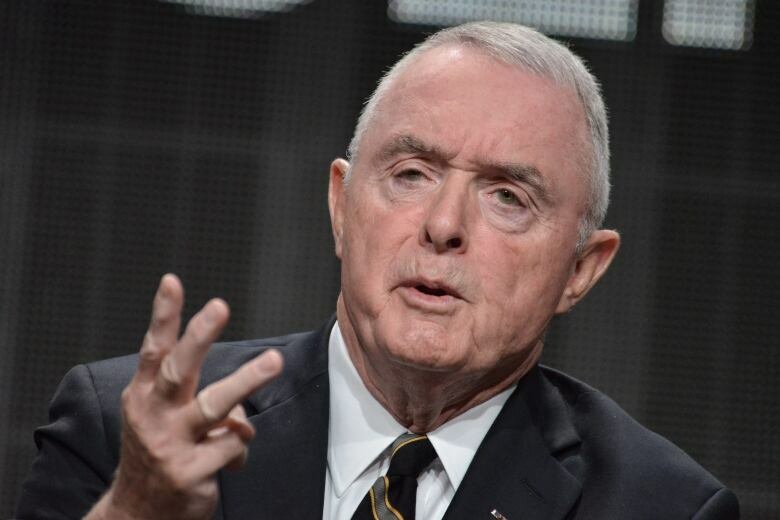 But McCaffrey, the retired four-star general, remains troubled by what he sees as the president making an end-run around the Senate in major U.S. departments. That’s as it should be, McCaffrey said. But he’s dismayed by the extent to which Trump appears to have defied that norm. He gave another example — that of the doctrine of civilian control of the military, long a tenet of U.S. democracy. Under the “two-man rule,” only two civilians can give orders to the U.S. Armed Forces for a possible nuclear attack. “Now you’ve got one of them, an acting secretary of defence, who is not confirmed by the Senate for that responsibility over nuclear options,” McCaffrey said, referring to Shanahan. The other civilian, he said, would be the president.